Strong economic growth, rising interest rates, and low unemployment are beginning to shape the markets in 2018. As we enjoy the benefits of the strong economy, we must also be aware of uncertainty that may lie ahead. Our economy is stronger now than it has been throughout the past several years of our current bull market. Unemployment is at 4.1%, the lowest it has been since 2000. Gross Domestic Product (GDP), which is the total value of everything produced in the country, is expected to grow 4% this year. GDP growth was 2.6% in 2015, 3.2% in 2016, and 2.6% in 2017. People are confident in the economy and have positive feelings about spending their hard earned cash. This buying of goods is driving two thirds of our GDP growth with consumer spending reaching $13.6 trillion at the end of 2017, making up to 70% of the U.S Economy. Two thirds of this was spent on durable goods such as housing and health care and the other third was spent on non-durable goods like clothing, food, and appliances. We think this uptick in spending is due to a new wave of educated citizens leaving college and being able to spend money on goods rather than on tuition. We believe we will continue to see a strong consumer driven economy. Additionally, as the U.S economy continues to strengthen, we should expect to see interest rate hikes. The Federal Reserve raises the Federal Funds Rate to slow down the economy and help it avoid overheating. This is because when interest rates are high, more people will decide to save their money, rather than borrow or spend their earnings. The graph below displays the interest rate trends set by the Fed, GDP growth, and inflation over the past several years. Source: New York Fed. "A History of Fed Leaders and Interest Rates," The New York Times, December 16, 2015. While economic growth has been strong, we recently saw a drop in the market, which scares investors. However, we believe this volatility is to be expected. We have been experiencing rapid market growth with historically low levels of volatility over the past 9 years, and now we believe it is time to return to the normal levels of volatility that we have seen throughout history. Volatility is the word that is used to describe unpredictability in the market. Most investors fear the word volatility, but it is something to be expected and dealt with. 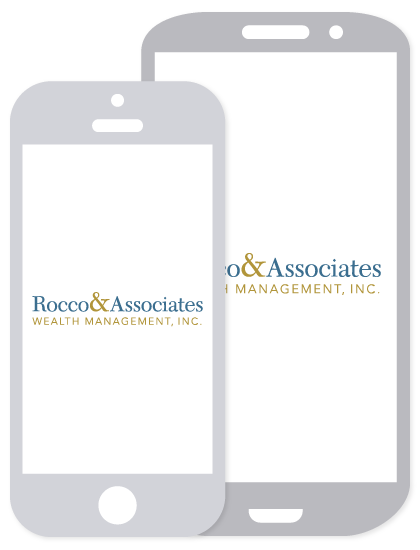 We deal with volatility by assuming that it is a part of the market, and is factored into achieving our client’s long term financial goals. Whether we are in a strong or weak market, we can see how volatility will be present over time. In the graph below, it shows how the market is continuously volatile, but with a steady upward trend. The upward trend reflects economic growth and the small ups and downs reflect the continuous volatility of the market. Since volatility has always been present in the modern financial markets, we can look at the patterns of volatility today in comparison to those in the past to identify patterns that tend to repeat throughout history. This analysis of pricing patterns is referred to as Technical Analysis. There are two primary types of analysis used when making investment decisions: Fundamental Analysis and Technical Analysis. Fundamental Analysis is the process of collecting and analyzing data from a company’s financial statements to determine if the business has a fair stock price. Technical Analysis focuses on the price movement of the investment rather than the possibility of the investment not being at a fair price. An example of a technical indicator we use is the relationship between the 10-year treasury and the Fed Funds Rate. Historically, when the Fed Funds Rate crosses the lowest 10-year treasury rate of the current market cycle, the risk of recession is significant (69%) with an average lead time of 17 months. The lowest 10 year rate this cycle has been 1.36%, and until March 22nd, the Fed Funds Rate was at 1.25%. 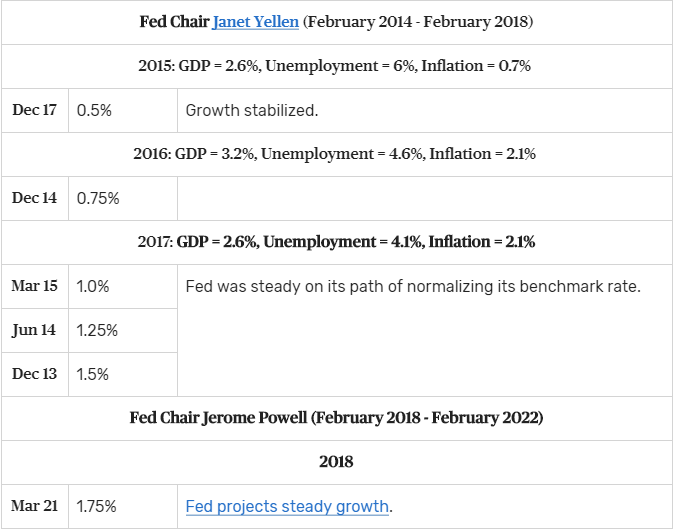 However, on March 22nd the Fed increased the Fed Funds Rate to 1.5%. Based on this indicator, a recession becomes more likely in August of 2019. However, it is important to remember that these technical indicators are only guides and not rules that govern the market. That said, we will continue to watch the markets closely and continue to positions our clients’ portfolios in line with the level of risk they are comfortable taking. If you are not sure of your personal “Risk Score” and have yet to go through our Riskalyze exercise, we would be happy to help you through the process. Finally, we want to remind you that your financial plan takes into account not just volatility, but also the full market cycle: expansion, peak, recession, and trough. 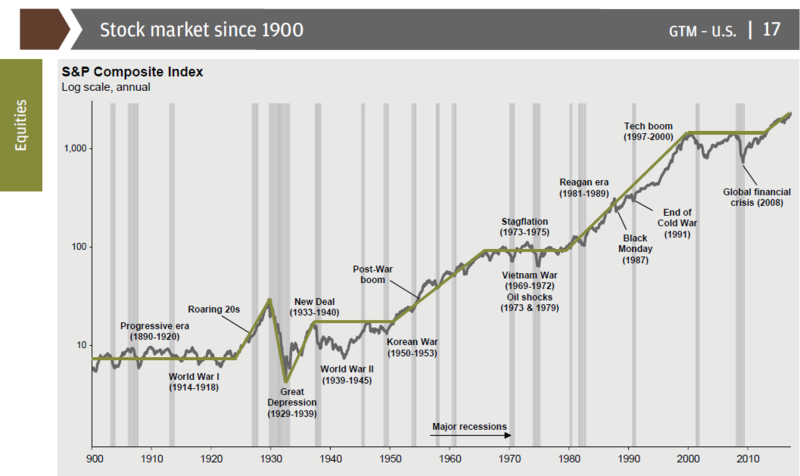 While the thought of a recession is never bright, history proves that they do happen. On average, we can expect a recession once every 4.5 years. Consequently, a good financial plan assumes this will occur and projects a probability of success with that in mind. As always, if you have any questions please do not hesitate to reach out!